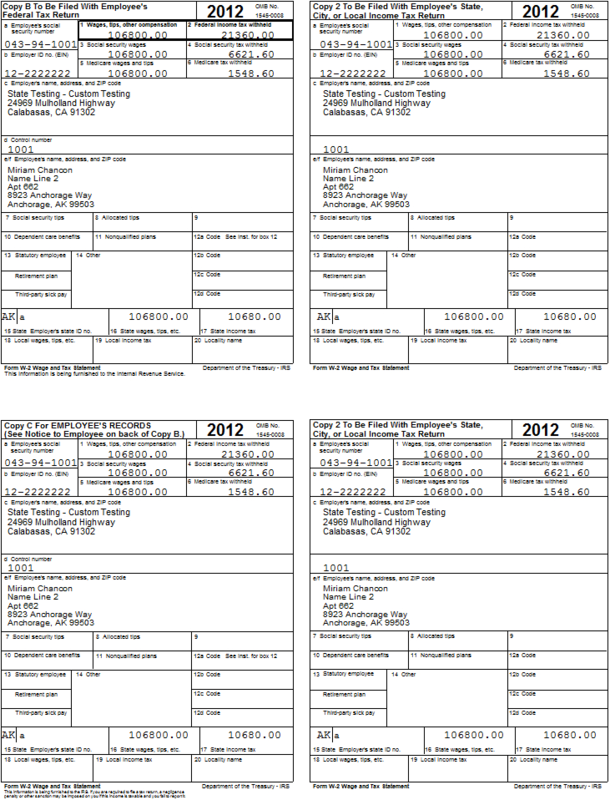 W-2 Software for W-2 Printing & W-2 eFile Services. Our W-2 eFile software has the ability to file via paper or to create your own SSA approved electronic files, replacement files, corrections files, or test files. Corrections are supported for printed and electronic formats. You simply enter the correction into W-2 Pro and it automatically creates the correct type of correction for you. As always, the 1099 Pro Service Bureau is more than capable of filing corrections on your behalf! 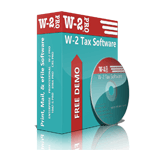 W-2 Professional Edition: The Ultimate W-2 Software for Printing, Mailing, and E-Filing Services. 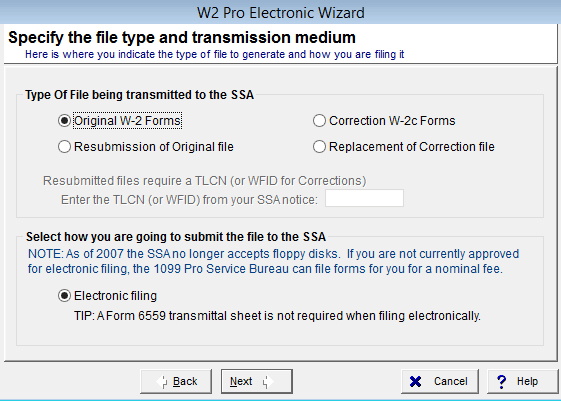 Learn how to add a Filer in your W-2 Pro. Learn how to add a form in W-2 Pro. Learn how to use the Quick-Print feature in W-2 Pro. Learn how to import your records using the standard template provided by W-2 Pro. Review and convert electronic files to import into 1099 Pro. Can W-2 Pro be installed on a network? Yes, you can purchase the W-2 Pro multi-user license which will allow you to install the software on 2-5 workstations. You can also purchase the unlimited user license which will allow you to install the software on any number of workstations. Can W-2 Pro print, mail, and file my forms? Can W-2 Pro process corrections? 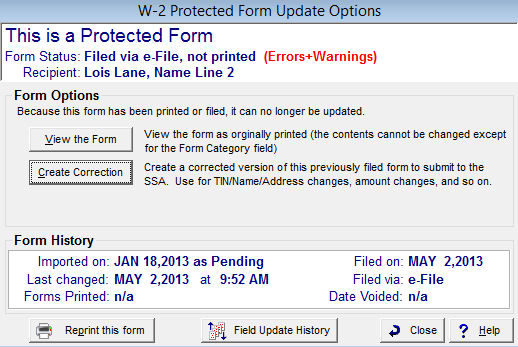 Every version of W-2 Pro can process corrections. Can I demo the software before I buy it? 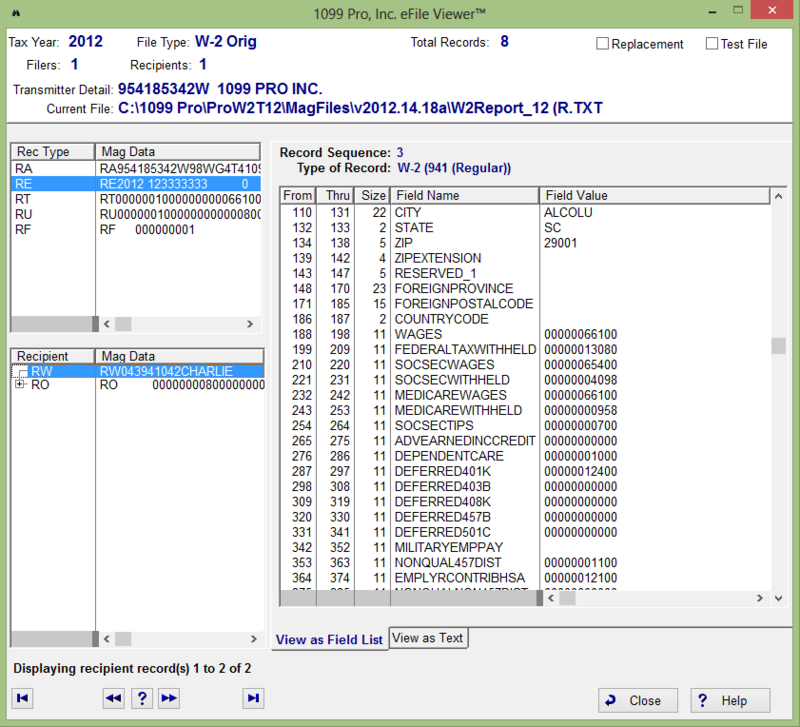 Demos run fully functional versions of the software, but will print sample data only. When you purchase the software you'll receive a Product ID/Activation Code which allows you print your data. Can I download the software? To download current and previous releases of W-2 Pro, visit host.1099pro.com. Can I export my data from another program into W-2 Pro? 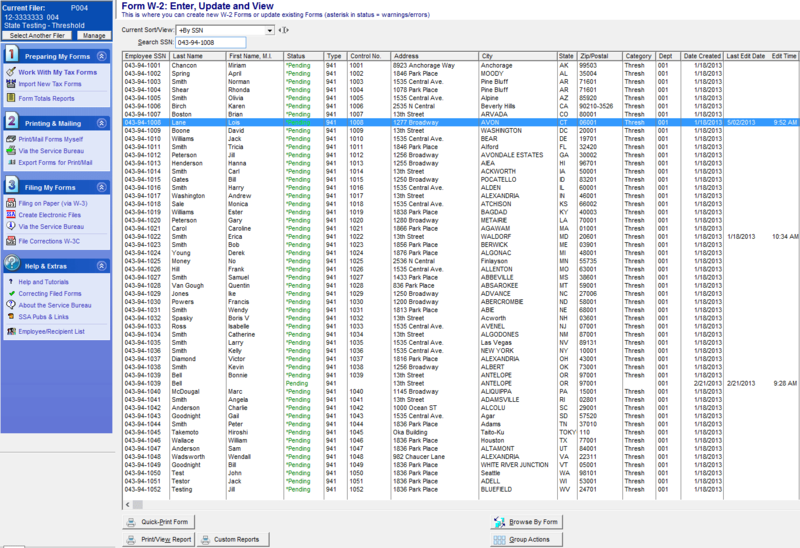 Data can be exported from almost every third party software in an Excel or delimited format. To do this, create an export in the software that contains all of your data that you wish to import into W-2 Pro. Include all of the necessary fields that would be reported to the IRS; name, address, tin, dollar amount, etc. Export to Excel, delimited, CSV, or TAB file which can then be mapped and imported into W-2 Pro. Does W-2 Pro offer any other software? How do I activate the demo? To purchase the software, visit our website or call 888-776-1099 to speak with a representative. Once you have made your purchase, an authorization code will be sent to you. Once you have received your authorization code, run your software and go to "Utilities" and "Registration and Upgrades", and enter your code. Close your software open the windows Start menu, located at the bottom left of your desktop. Go to All Programs and open your W-2 Pro program file. Click on Check for W-2 Pro Updates. The following instructions will explain how to update your old computer's installation of W-2 Pro to the most recent version, backup your data, then restore that information on your new computer. If you are unsure how to complete any of these steps, please refer to Frequently Asked Questions for more information. 2. 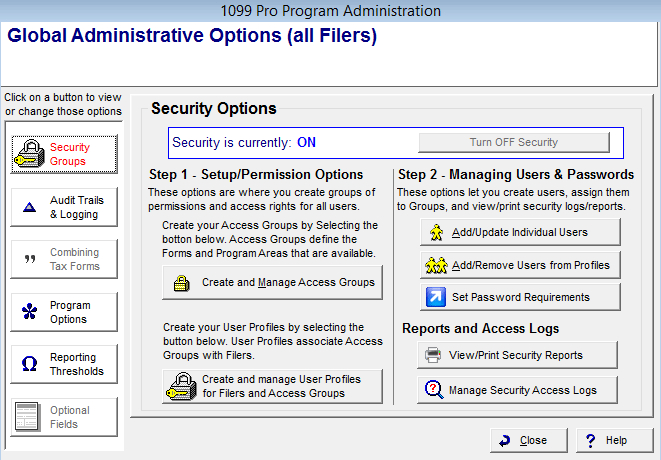 On your Windows desktop click "Start", "Programs", "W-2 Pro 20XX" and "Check for W-2 Pro Updates". Visit host.1099pro.com to download updates, patches, or the most updated copy of W-2 Pro. If you open your software and go to Help and About in the menu bar, a screen will display with information about your software. 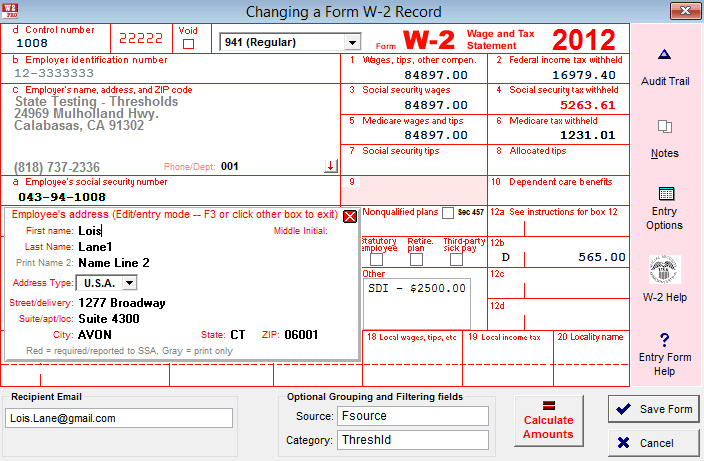 Click on the W-2 Pro icon in the upper left corner, A screen display showing you where the software is installed. Your data is stored at the location displayed under Global Data Path.